Pole mount Foley Bag hook. 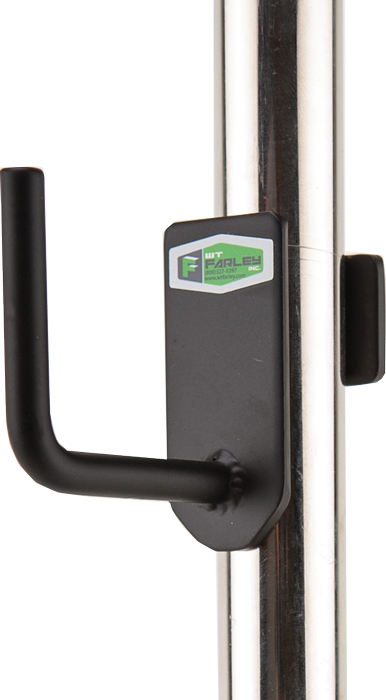 Mounts to any 3/4" -1" diameter IV Pole, Equipment Stand or Wheel Chair. Durable steel construction.